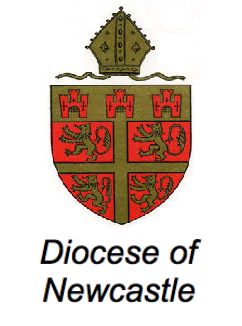 The Church of England is set to gain influence over eight community schools in Northumberland under proposals that the schools link with a single Church voluntary controlled school to form a multi-academy trust (MAT). Accord has previously warned about a threat to the character of community schools that join a MAT containing faith schools. In a letter parents have been told that the MAT is proposed to be called the Tynedale Community Learning Trust “..with the individual character and ethos of each school being protected by legally binding documents”. Under a planed governance structure, the Trust will be led by five ‘Members’ who will in turn appoint the Trust’s Directors. Two of the five ‘Members’ are set to be appointed by local Church officials and a third jointly approved by the Trust’s schools and the Church. This is despite the Church’s own school which is proposed to join the MAT – Ovingham Church of England First School – being heavily outnumbered by the other community schools and several of them being much bigger. Three of the community schools are middle schools and one a high school. ‘Church authorities should be embarrassed by these proposals, which would greatly leverage Church influence over one state funded school to many others. It allows for them to be painted as not focusing on providing education for its own sake, but power and control.